Truly the world first set top box! XBMC is generally used for media center or entertainment hub with digital media, and is supported by various groups of independent volunteers from all over the world. PRISMCUBE provides the rich entertainment choices and the tremendous experience watching TV moments more joyfully with this versatile platform. PRISMCUBE users will be pleased with the intuitive and beautiful UI (user interface) which is straightforward and self-explanatory. The graphically enriching user interface provides the enhanced usability and at the same time, greater fun in using it. With the growing use of multimedia, motion video and vibrant UI operations become the important elements. The 3D GUI of PRISMCUBE will bring more fresh and captivating look-and-feel. A variety of themes and styles of the skins will be provided and let you enjoy your own style as your preferences. PRISMCUBE is also designed to support important standards like HbbTV. MARUSYS - owned WebKit based HbbTV solution fully meets HbbTV technical requirements. The futuristic and trendy look of PRISMCUBE, RUBY brings the uniqueness and the freshness to everyday use. 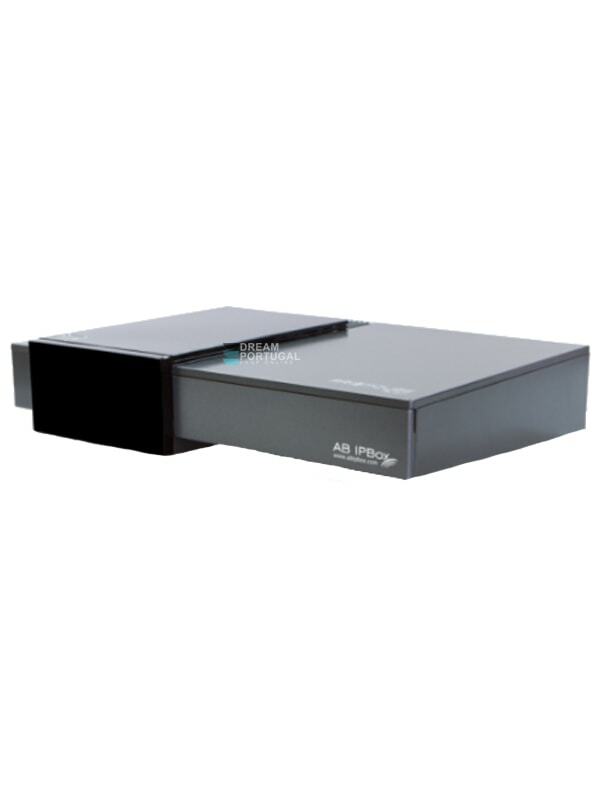 Its external design breaks from the usual monotonous appearance in the set top box field. Its daring approach on the externality harmonizes with the internal features of PRISMCUBE. PRISMCUBE emphasizes originality, usability and high performances internally and externally. With PRISMCUBE, upgrade your TV experiences to super level!